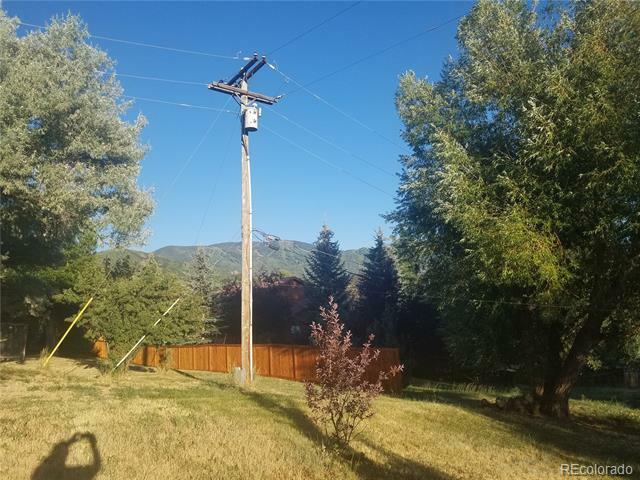 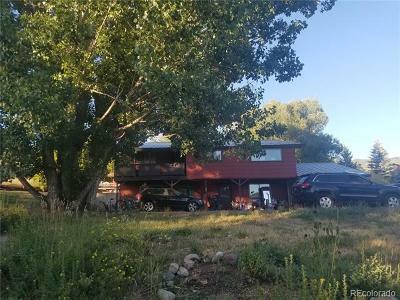 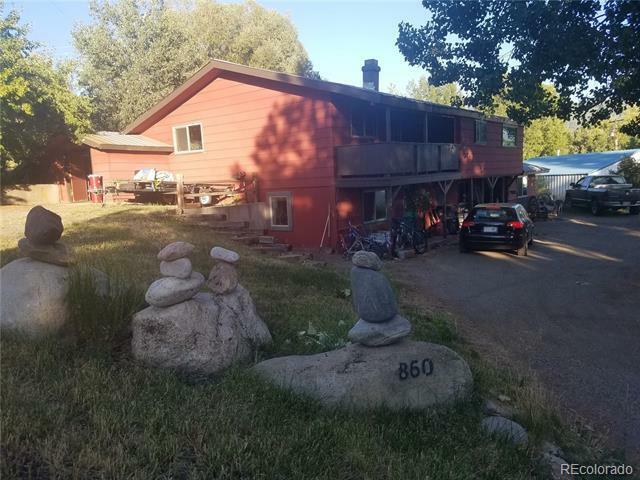 Legal non-conforming tri-plex located on a .32 acre lot, DOWNTOWN, with great views of both Steamboat Ski Area and Howelson. Legal duplex lot with southern exposure, quiet street, corner lot and a developers dream. Great cash flow while you design your new home or homes!